Saigon Flea Market on the 18th at the Crescent! 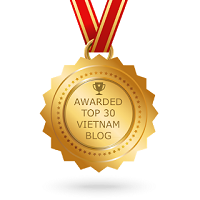 | Hello Saigon! 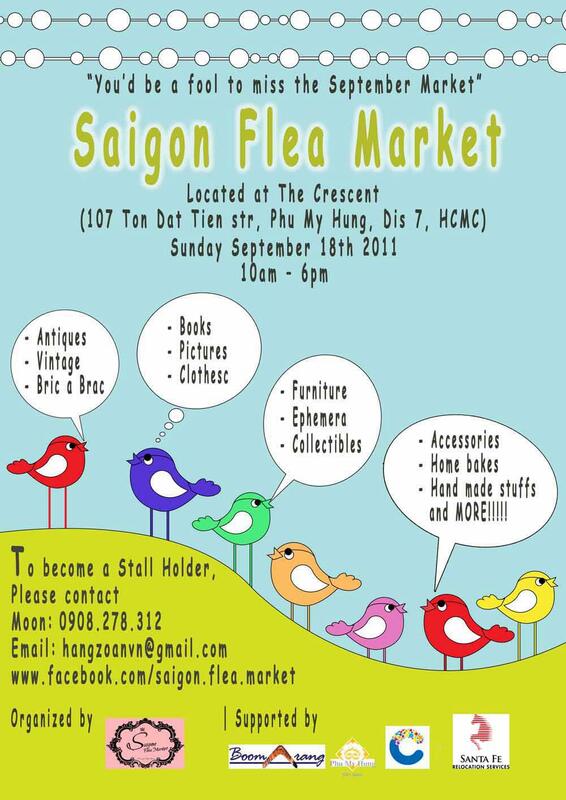 Saigon Flea Market on the 18th at the Crescent! If you have something to sell, you can still contact Moon! 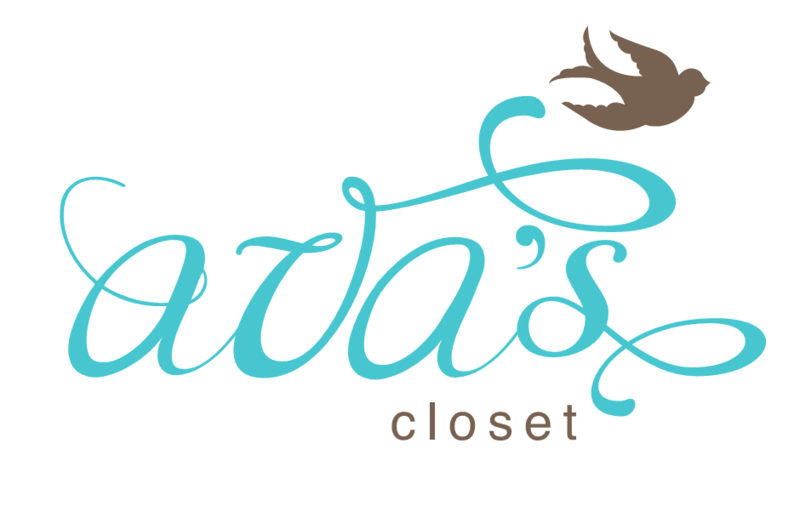 This entry was posted in Event and tagged Crescent, Saigon Flea Market. Bookmark the permalink.